Are you tired of dealing with fasteners that just can’t seem to hold your project in place? 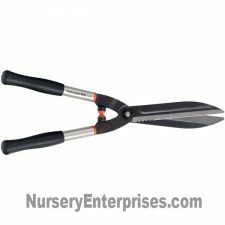 These are the full 6″ Professional Length Landscape Staples (Beware of Cheaper 4″ Staples That Don’t Hold) These reusable square-head staples are made from 11-Gauge steel wire for durability. 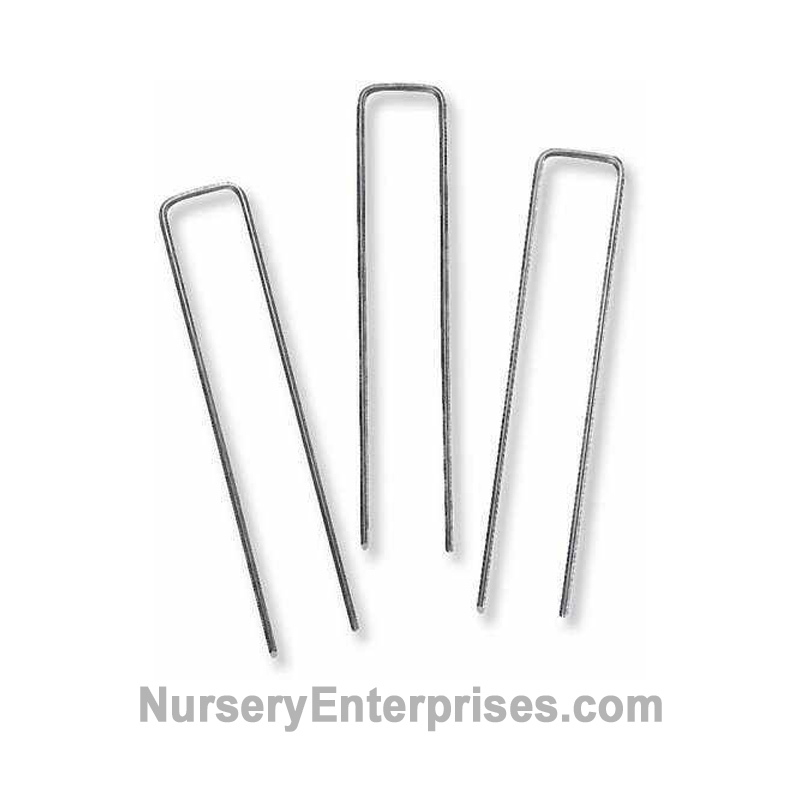 Sometimes referred to as sod staples, other times called landscape fabric staples, yard staples, soil pins, these 6″ long steel square staples are the cheap, quick and easy solution to many gardening concerns. They hold down weed cloth, plastic landscaping sheets, artificial turf, bird netting, frost covers, erosion control fabric and and countless other things. 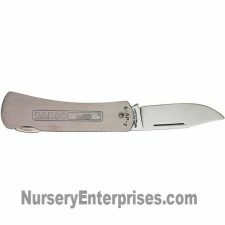 They are also the definitive answer to securing sod or other landscape fabrics to slopes. 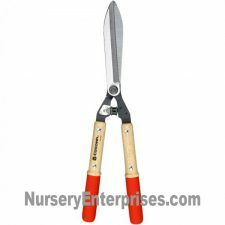 Our staples are incredibly easy to fasten and install, and they hold gardening fabrics in place like nothing else. Simply push it through with your hand or foot, or pound it through with a mallet or hammer. Be careful about trying to penetrate through rocky soil or rock-hard soil.